Carr Vineyards & Winery - Handcrafted Wines, Vineyard Mgmt. Browse through a number of delicious wines and gift items in our online Carr Wine Shop. If at any time during your order you need assistance, please call us at 805-965-7985. Carr Vineyards & Winery is a small handcrafted winery located in downtown Santa Barbara. The winery’s first vintage was in 1999. All of the wines produced at Carr Winery are sourced from Santa Barbara County grapes grown by Ryan Carr. Carr Winery has various events throughout the year including art shows, live music, winemaker dinners, and release parties. Check out the event calendar for all upcoming parties. 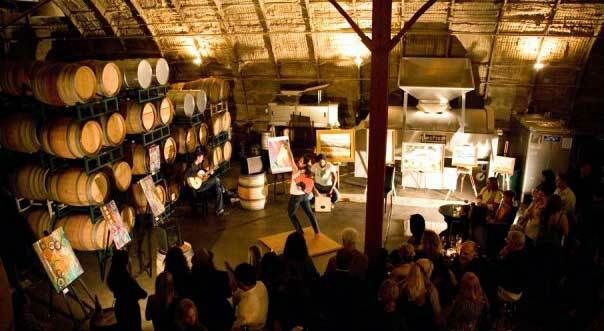 The Barrel Room and The Warehouse are also available for private events. 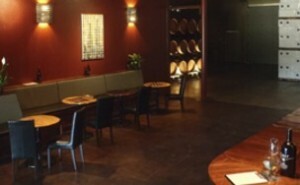 Carr Vineyards & Winery is a small handcrafted winery located in downtown Santa Barbara. 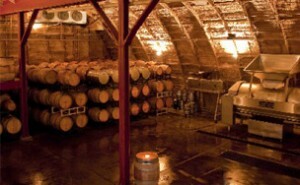 The winery’s first vintage was in 1999. 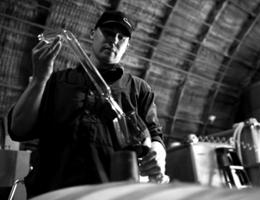 All of the wines produced at Carr Winery are sourced from Santa Barbara County grapes grown by Ryan Carr. Because the vineyards are operated under Ryan Carr’s supervision, the grapes are grown to his exact specifications making sure that only the finest grapes enter the winery. The vast microclimates of Santa Barbara County allow the winery to produce several great wines including Pinot Gris, Pinot Noir, Cabernet Franc, Grenache and Syrah. Carr Winery has two locations for guests to enjoy wine tasting, wines by the glass and wine on tap: The Barrel Room in Downtown Santa Barbara and The Warehouse in Old Town Santa Ynez. In addition to winemaking, Ryan Carr also owns a vineyard management and development company. 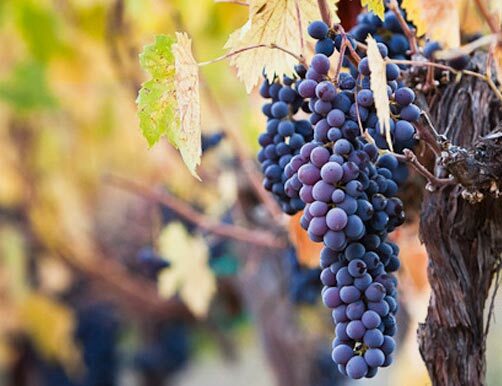 Carr Vineyards is a full service vineyard management company providing design and installation of new vineyards as well as consultation and revitalization of older vineyards. With 15 years of experience in the wine industry, Carr Vineyards knows what varietals grow well in the many different microclimates and soils of Santa Barbara County. Carr Vineyards currently manages over 100 acres across Santa Barbara County. We’re available for vineyard consultation and management at your location. Learn more about our Vineyard Management services. Established in 1999. 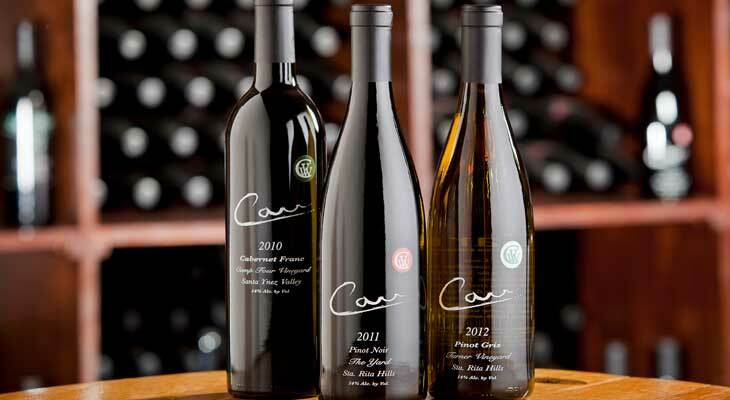 Carr Vineyards & Winery specializes in limited production wines from Santa Barbara County. 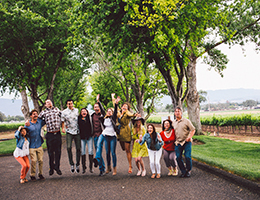 Owner and Winemaker Ryan Carr also oversees the management of over 100 acres of vineyards, allowing him to handcraft each vintage from grapes grown to his specification. Varietals include Pinot Gris, Pinot Noir, Syrah, Grenache and Cabernet Franc.